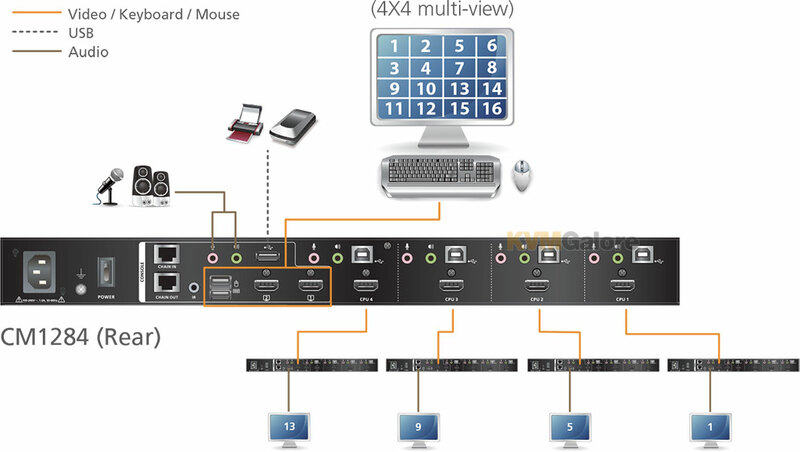 CM1164 can manage four computers on one screen with a variety of display modes: Quad View, Picture in Picture (Dual, Triple or Quad) and Full Screen. The display modes allow you to ...read more. 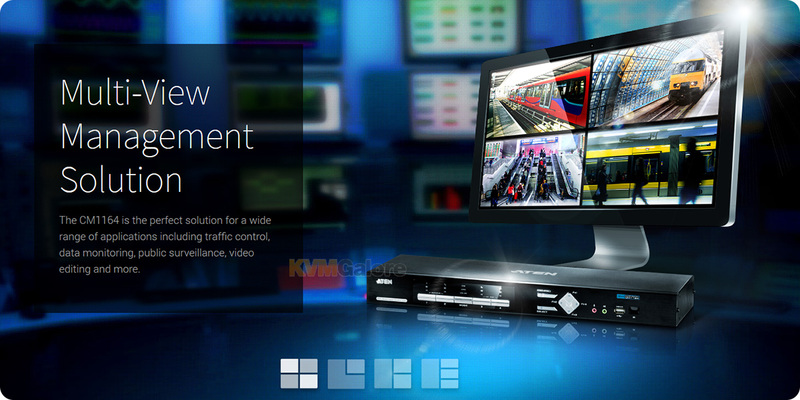 KVMGalore today announced that the new 4×1 DVI KVM Multiview switcher from digital connectivity solutions provider Gefen is shipping. 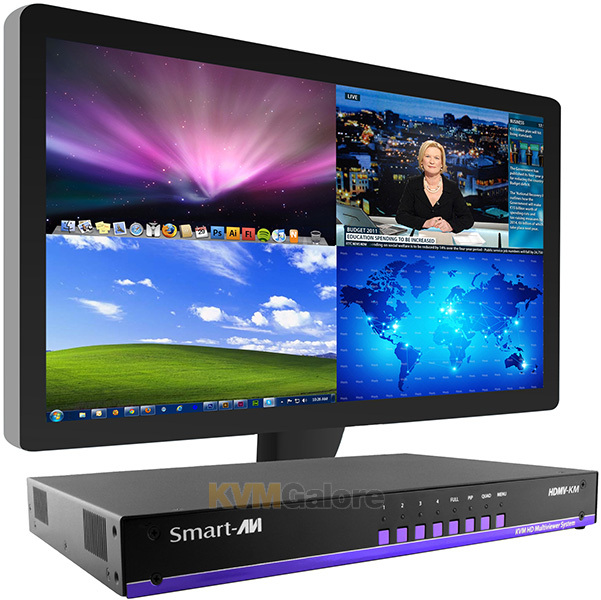 This next generation solution in KVM switching is ideal for controlling four computers from a dual display workstation. The operator can observe ...read more.